I own a concession that sells food at outdoor events. I took your course because a new event required a certificate. 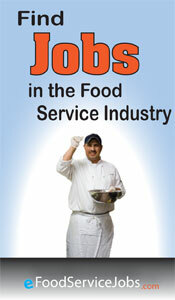 I found the course worthwhile and beneficial even though I have not served food for over 25 years. 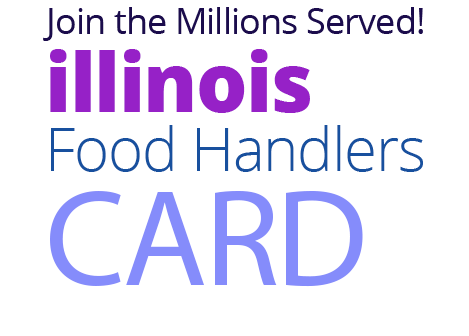 The ILLINOIS Food Handlers Card is a certificate that is required for all food employees who are involved in the preparation, storage, or service of food in a food facility. eFoodHandlers is committed to assisting those who donate their time and resources on behalf of others. Any ILLINOIS charitable organization can access low-Cost eFoodHandlers training and testing. 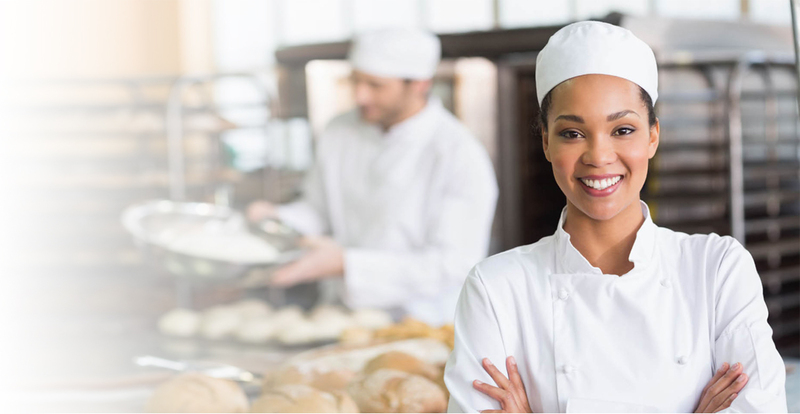 eFoodHandlers makes it easy for businesses in ILLINOIS to manage food worker training. Manage employee transcripts, determine status of training needs, or set a payment account with quantity discounts. 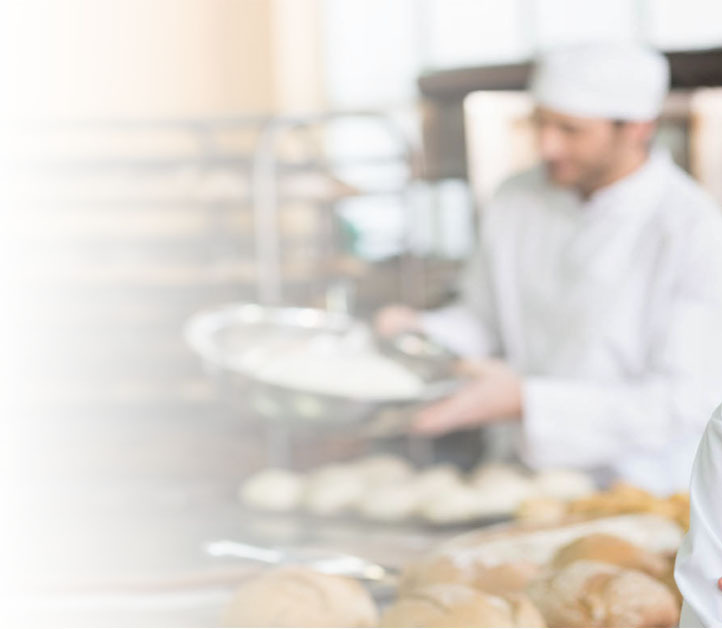 eFoodHandlers works cooperatively with Government Agencies to provide food safety on behalf of local ILLINOIS jurisdictions. This includes custom websites, referral programs and pay-for-click advertising.